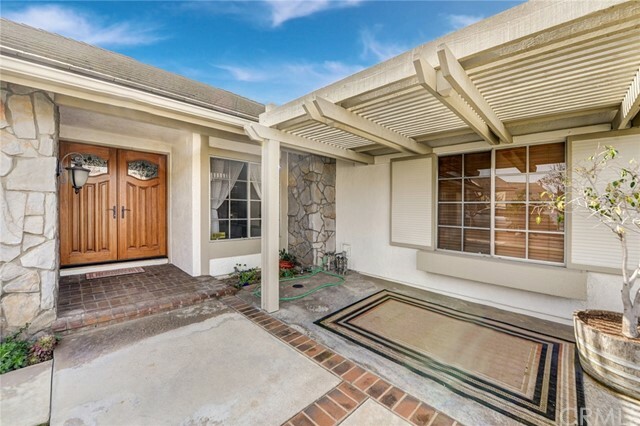 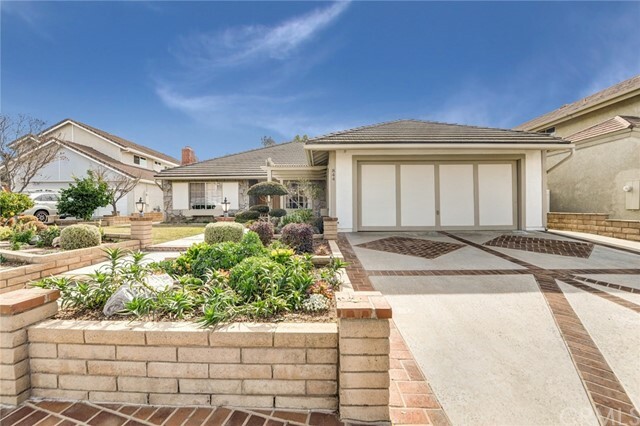 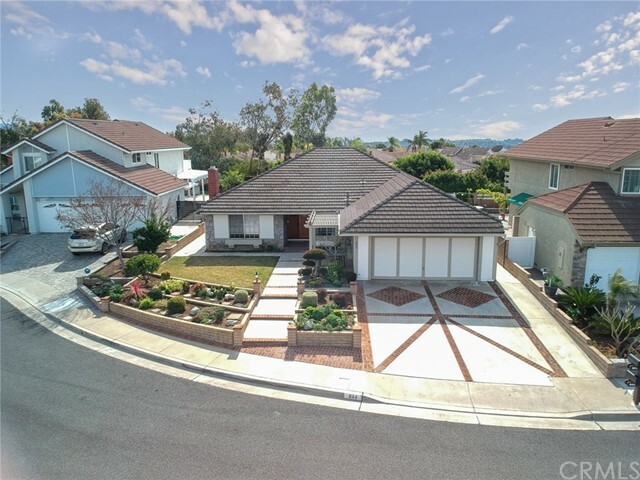 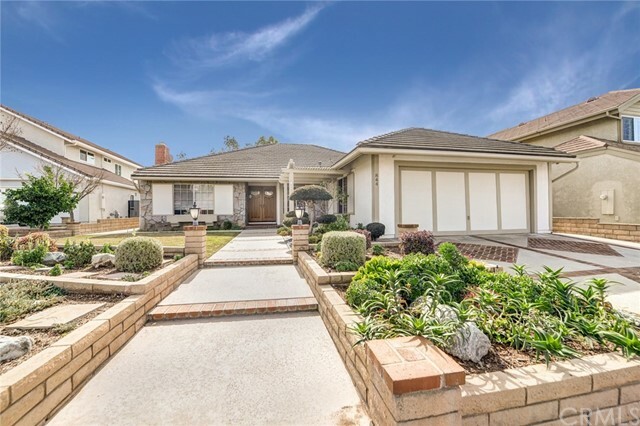 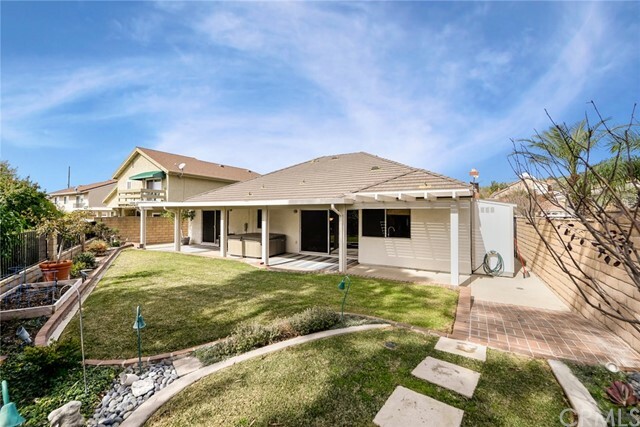 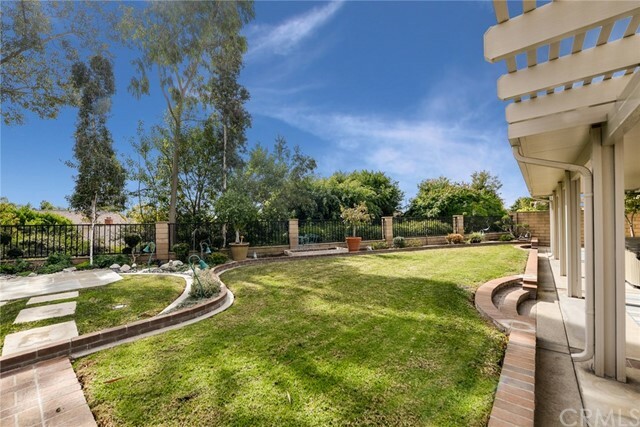 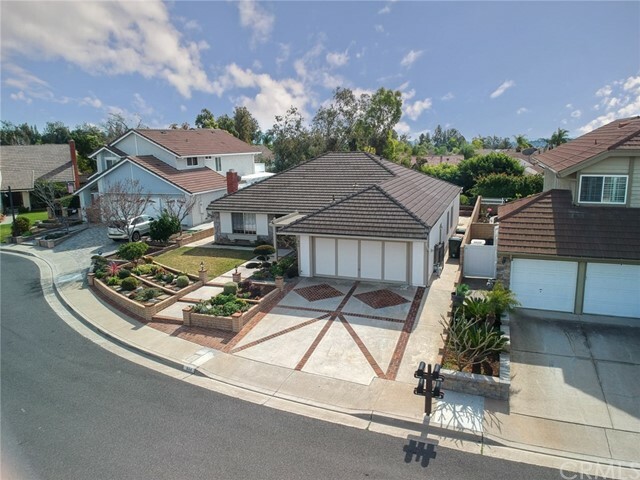 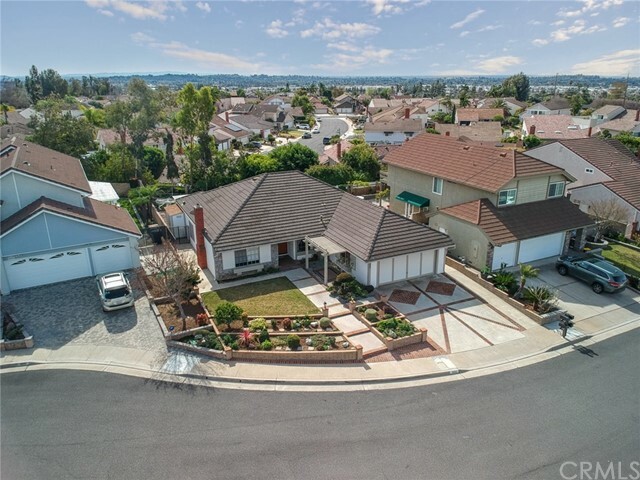 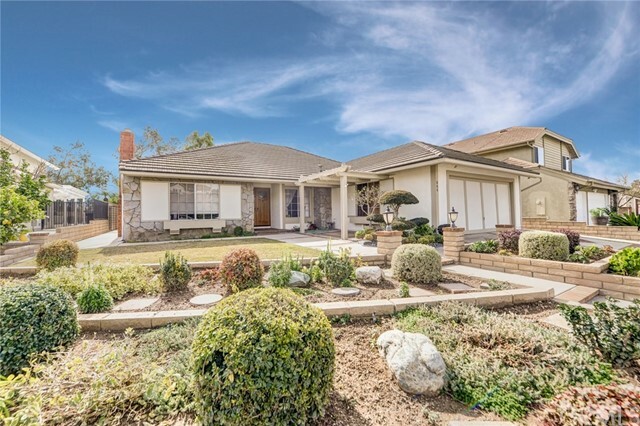 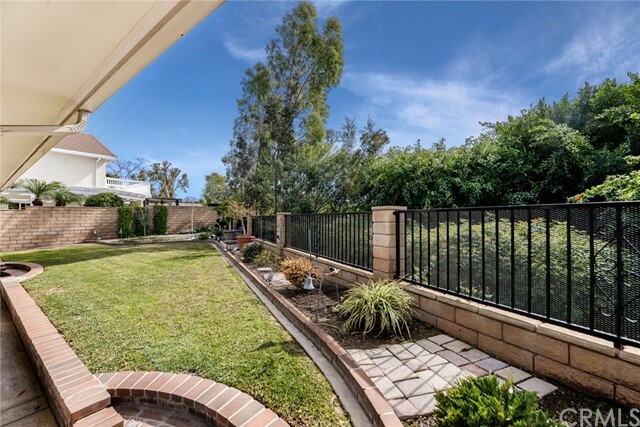 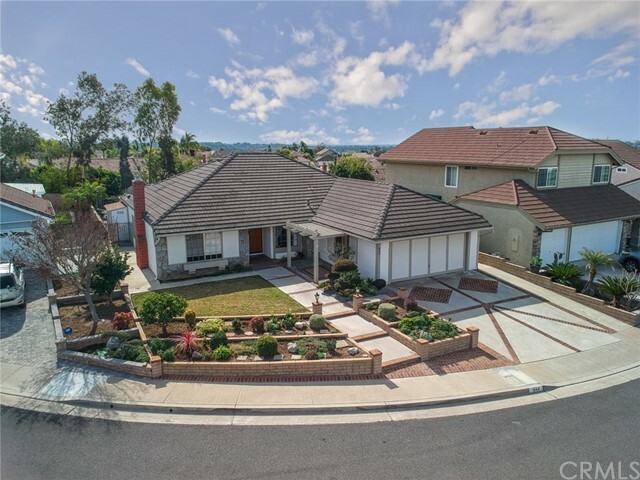 Stunning single level Baldwin home in the prestigious North Hills community of Brea. 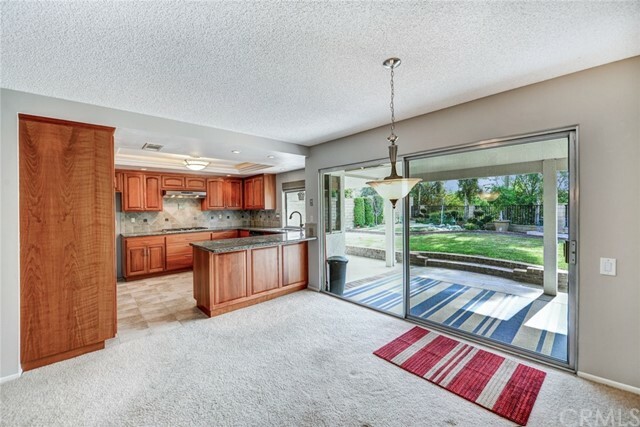 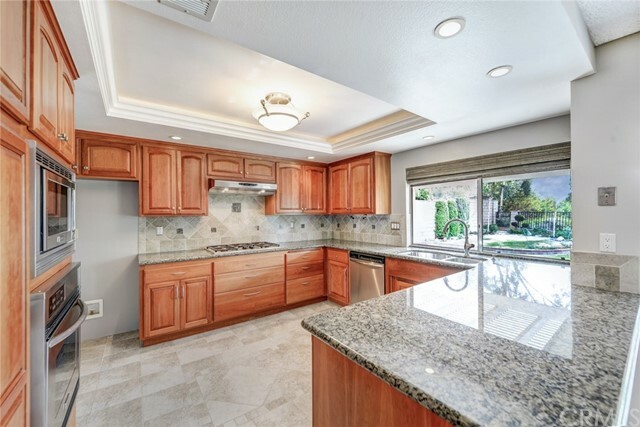 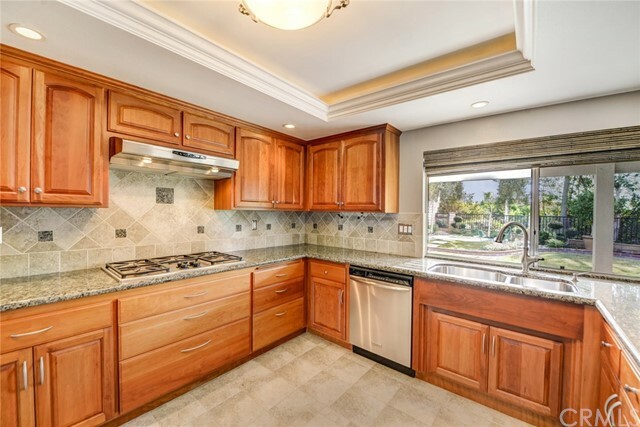 This beautiful home shows pride of ownership throughout with a remodeled kitchen, Frigidaire stainless steel appliances, 5 burner stove, build in microwave, custom rich cabinets, and luxurious granite counters. 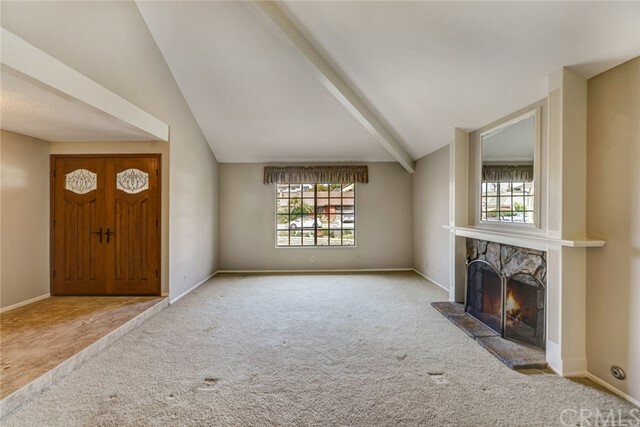 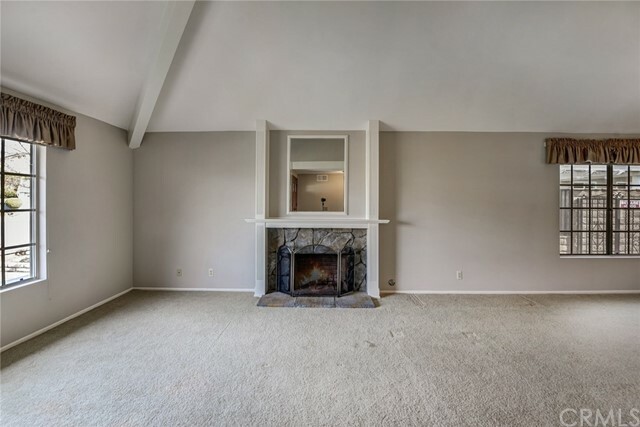 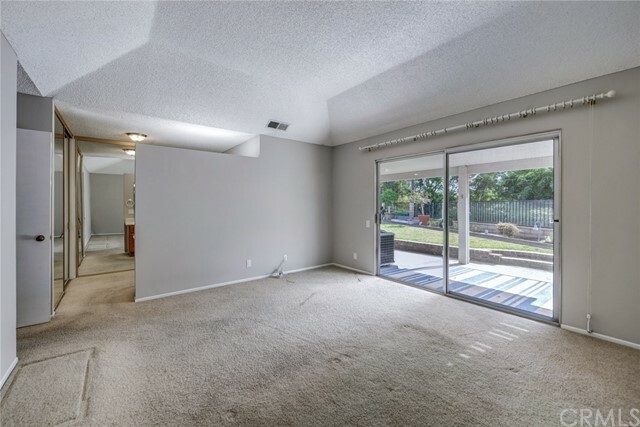 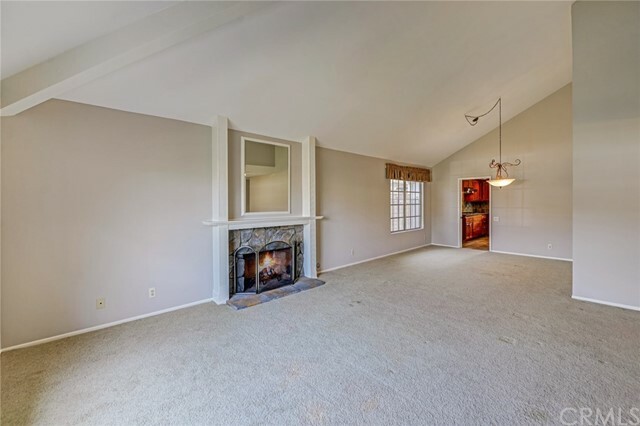 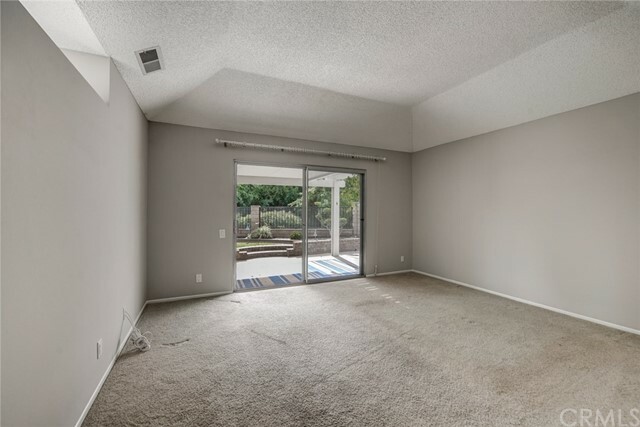 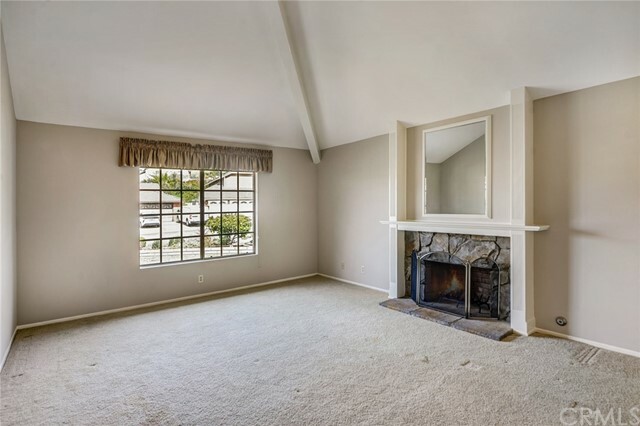 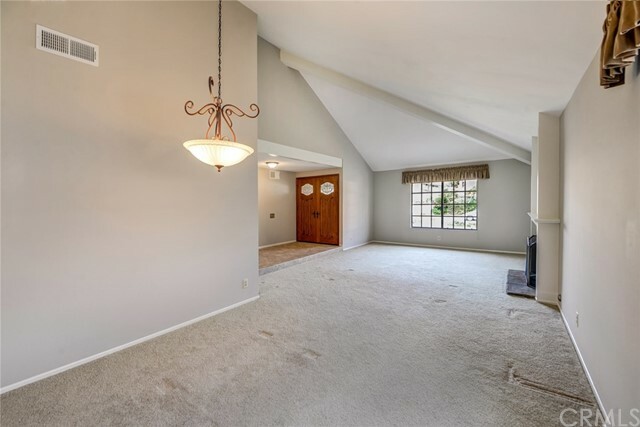 Living room includes high vaulted ceilings and a warm and inviting fireplace. 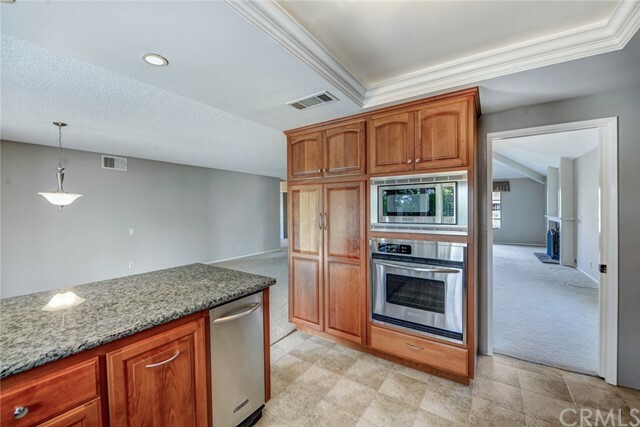 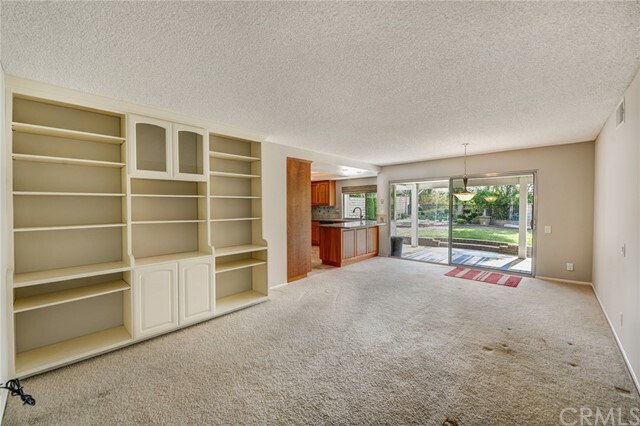 Family room opens up to the kitchen with direct back yard access. 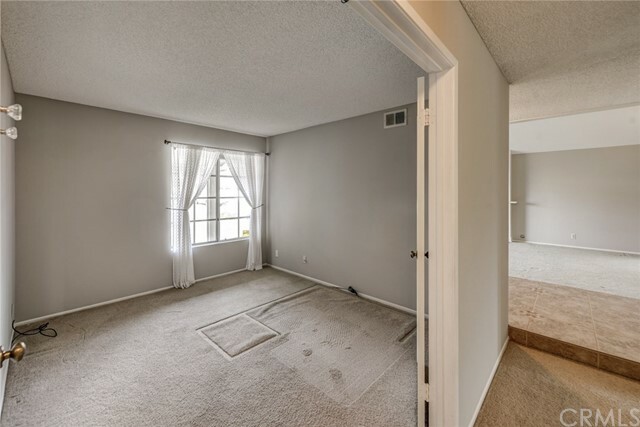 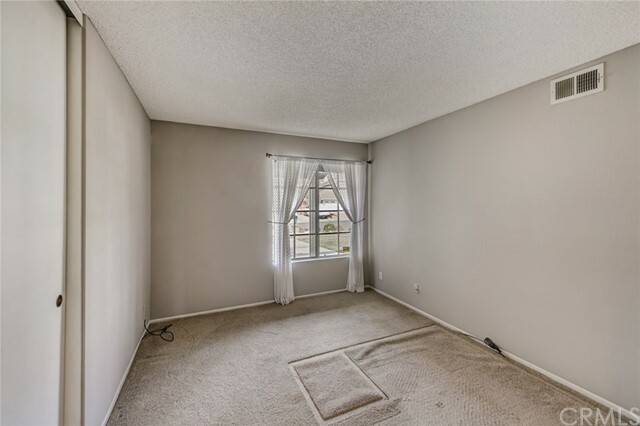 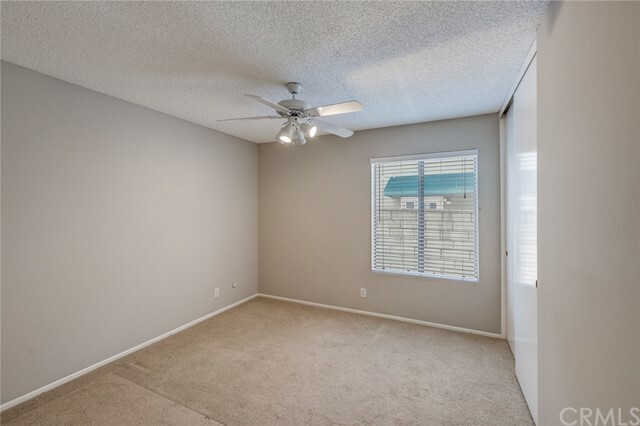 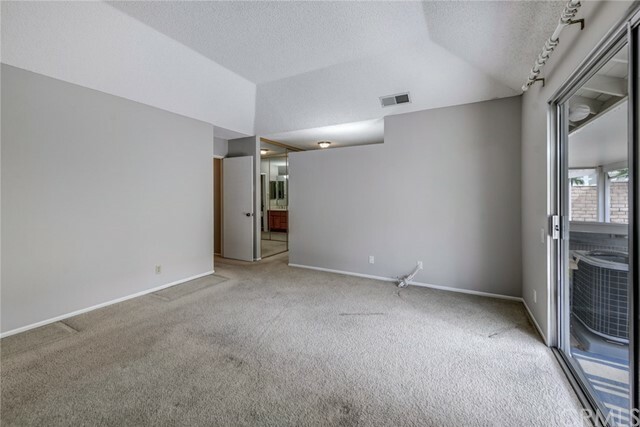 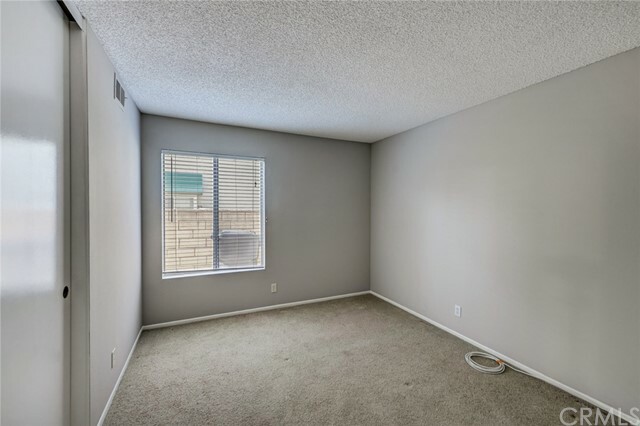 Roomy floor plan offers 4 large bedrooms, 2 bathrooms, new interior paint, and a separate laundry area close to the bedrooms. 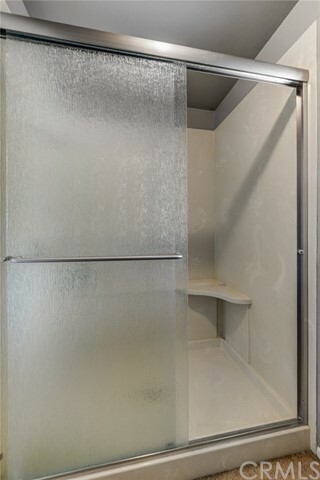 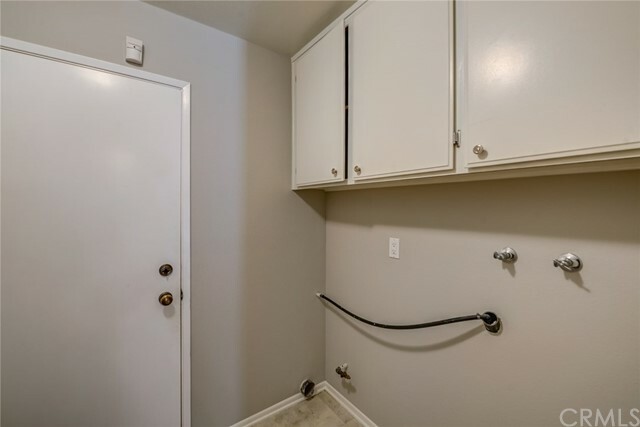 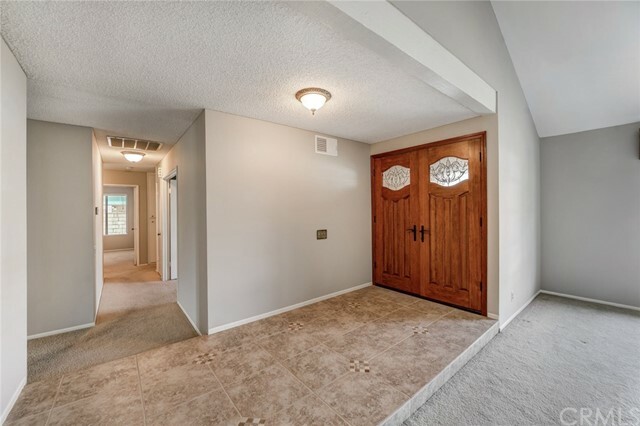 3 year old AC /Heating units, a sturdy concrete tiled roof, a new double door entry, included water softener, and direct garage access with incredible storage all add to this super home. 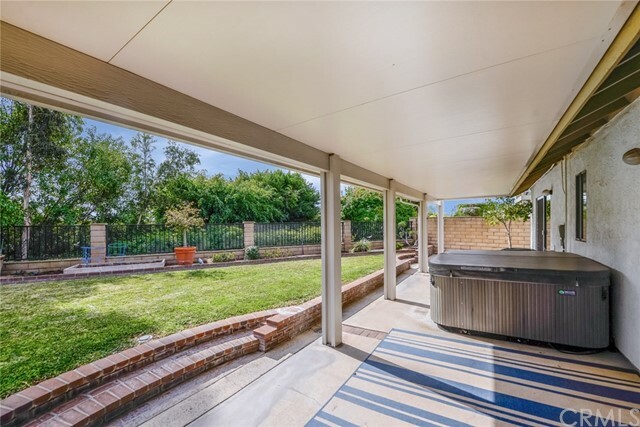 The lovely backyard features a large covered patio, and above ground Jacuzzi, storage options, plenty of yard space and a peak a boo view of the city lights. 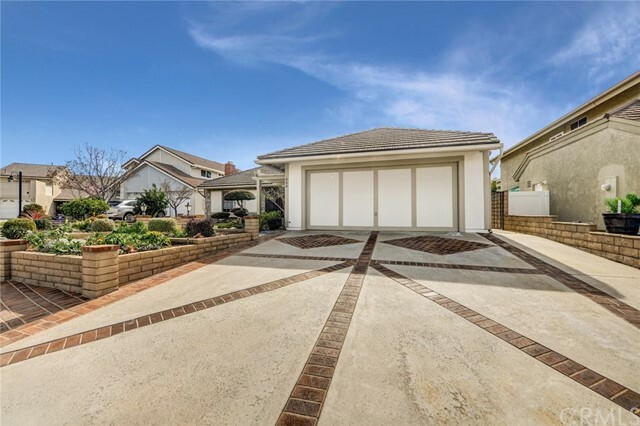 The professional landscaped front yard features easy maintenance and a small covered patio perfect for outside entertaining. 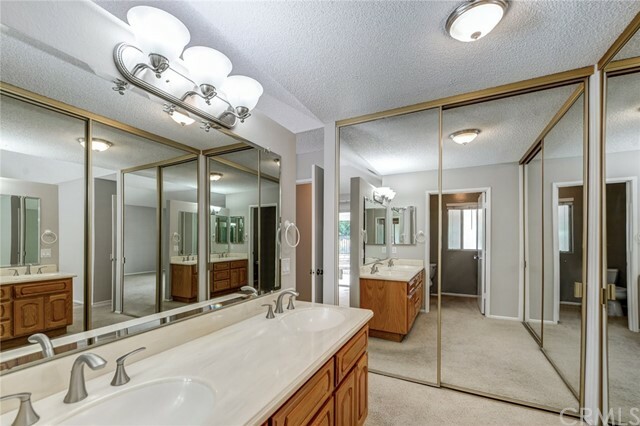 This home belongs in a low cost HOA community which includes a gigantic pool, clubhouse, tennis and basketball courts, and a play area. 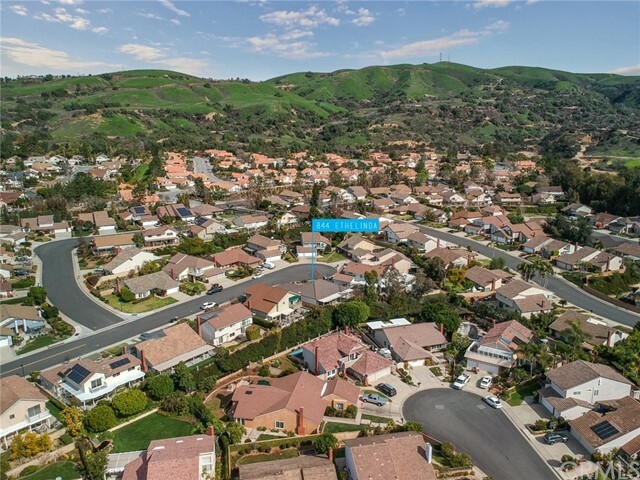 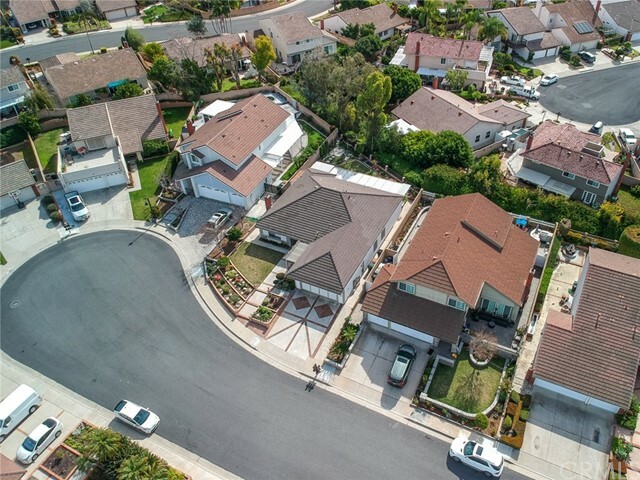 This Brea school district home is close to great schools, parks, great restaurants, and shopping and sits on end of a quiet and safe Cul De Sac. 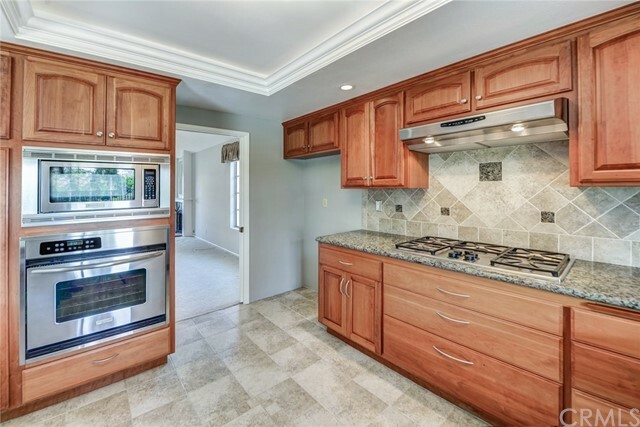 Hurry, a home in this area, at this price, and with all of these features will not last long!